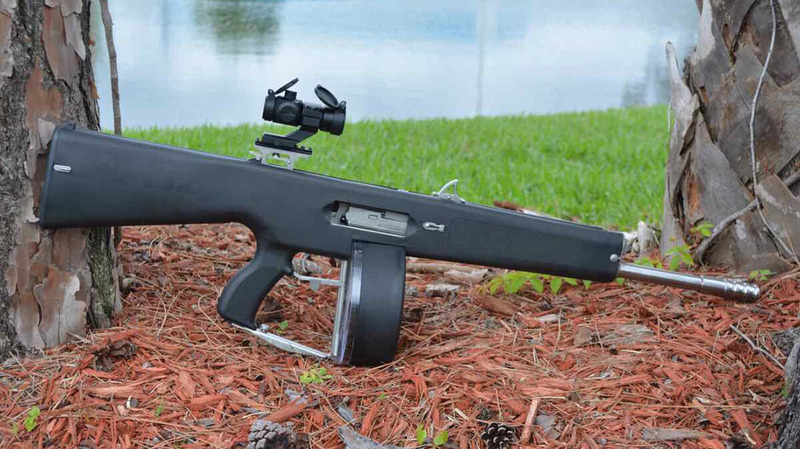 The AA-12 shotgun is now available in semi-automatic for civilian use. 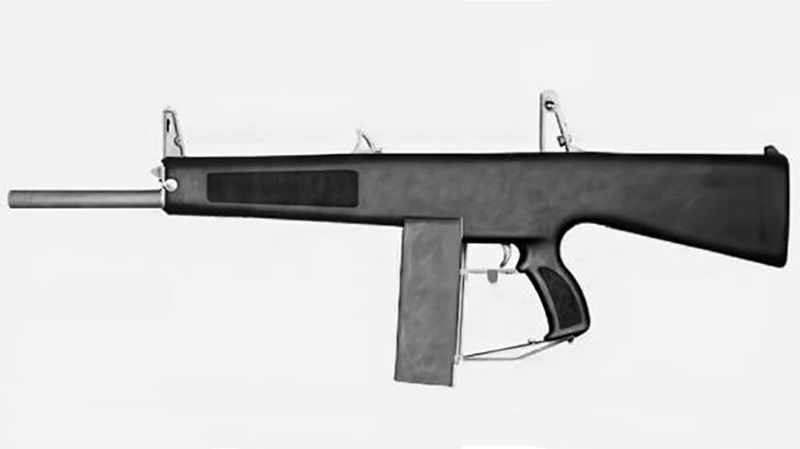 Originally designed in the early 70s by Max Atchisson, the AA-12 was a fully automatic 12-gauge, low-recoil shotgun for military and law enforcement. According to Modern Firearms, its intended use was in close combat in city streets or jungles, offering up short-range firepower during room clearance and ambush operations. 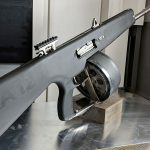 In 1987, Atchisson sold the AA-12 patent to Jerry Baber of Military Police Systems, who—along with Boje Cornils—spent the ensuing years making over 100 different refinements to the gun. Now Cornils has linked up with Sol Invictus Arms and Tactical Superiority Inc. to offer up a semi-auto version for us common folk. 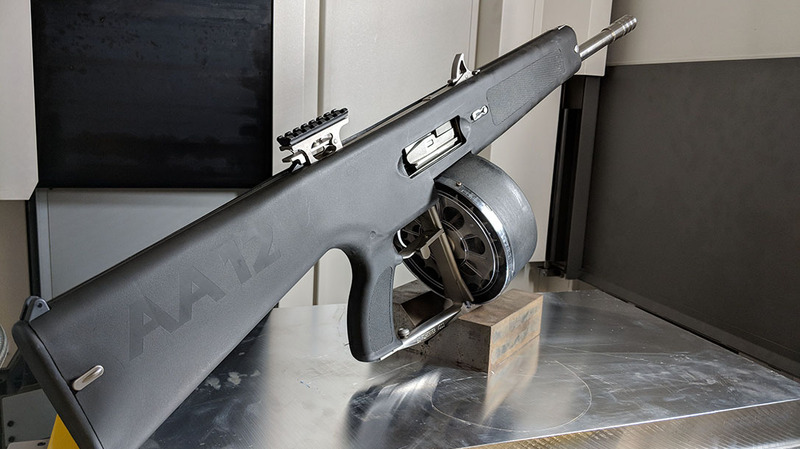 “We’re proud to be a part of the legacy of the infamous AA-12 Shotgun and happy to be able to bring a civilian version to market,” Tactical Superiority Inc President and CEO Michael Conn said. 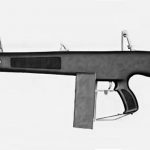 The first release of the new AA-12 will be a pre-sale on Armslist.com, followed by GunBroker.com a few weeks later. This model is a limited edition called the “Boje Signature” model. Each edition will be limited to 1,000 shotguns. Delivery is expected in December 2018. 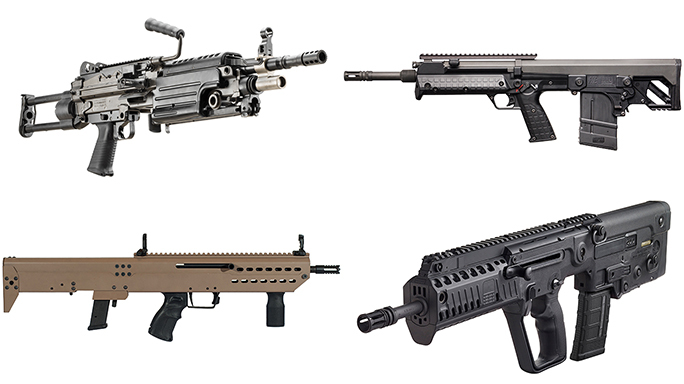 The Armslist listings for the AA-12 can be seen here and here. 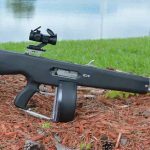 The first listing is an A-frame version of the shotgun at $3,000. In the second listing, the gun has a Picatinny rail with an optic and is priced at $3,250. 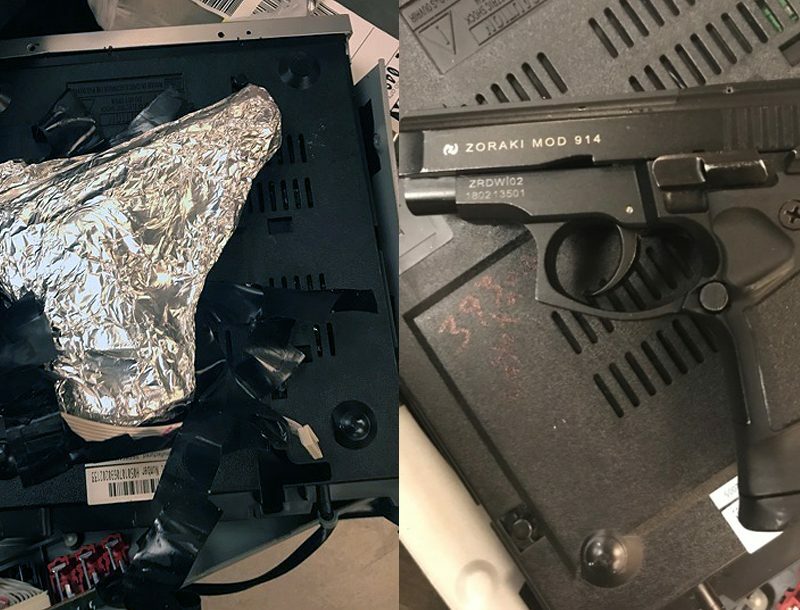 See the specs for the civilian AA-12 below, along with a few videos of the gun in movies and television shows. 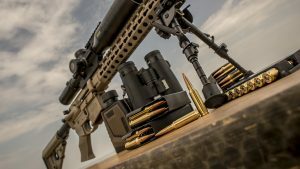 For more on Sol Invictus Arms, go to solinvictusarms.com. For more on Tactical Superiority Inc., go to tacticalsuperiority.com.